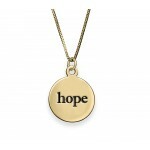 Perfectly stylish and elegant, this 18K Gold Plated Personalized Disc Necklace looks beautiful with every outfit. 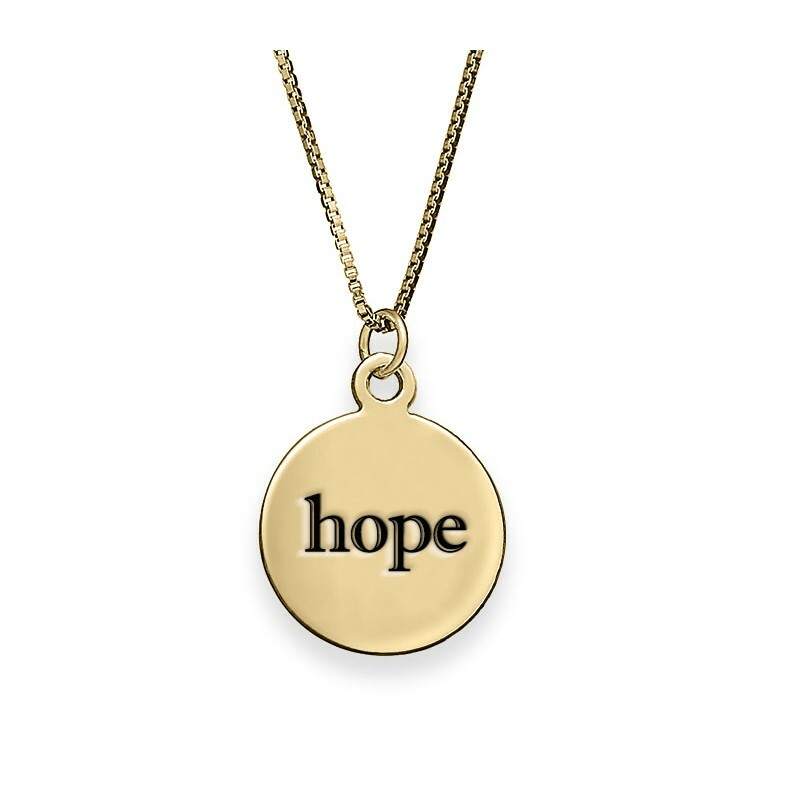 A gorgeous take on the popular personalized jewelry trend, this modern and sophisticated necklace features intricately styled font engraved on the 18K gold disc. 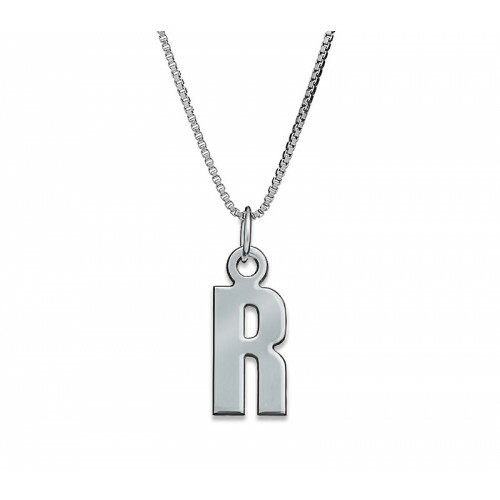 Showcase your favorite word or name uniquely with this necklace. Subtle and versatile enough to pair with anything in your closet, it’s sure to become your favorite accessory. 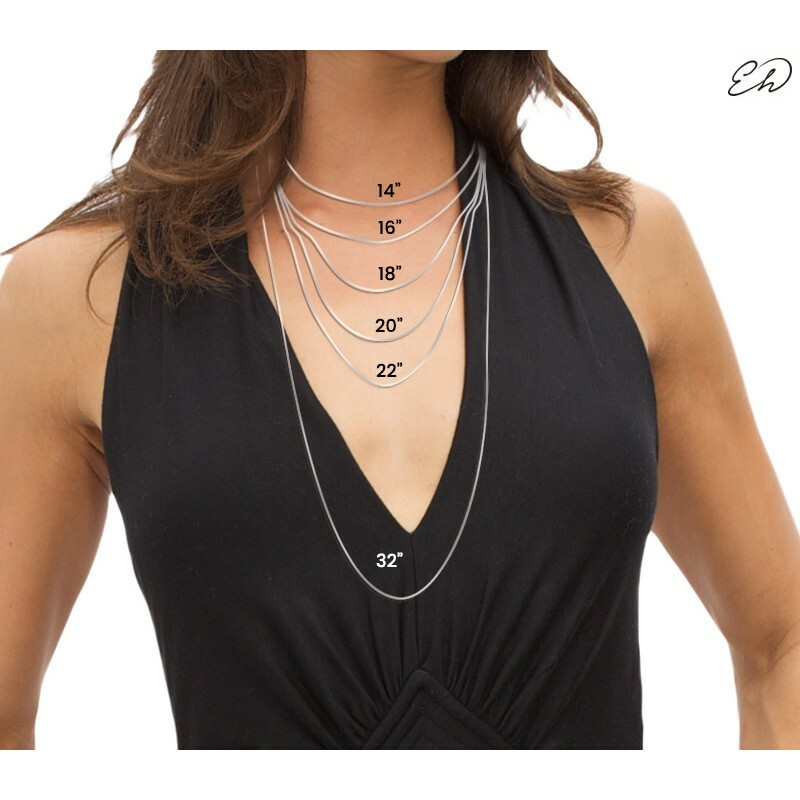 This beautiful necklace is crafted with 18K Gold Plating over 925 Sterling Silver and is hung from a 18K Gold Plated Sterling Silver Rollo chain. 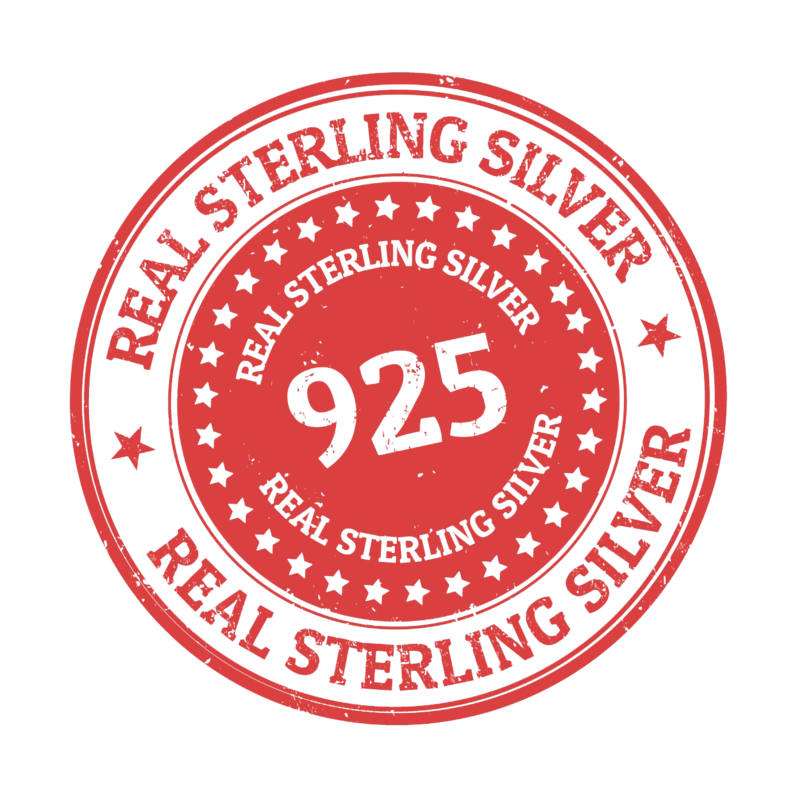 It is also available in Sterling Silver, check our collection. 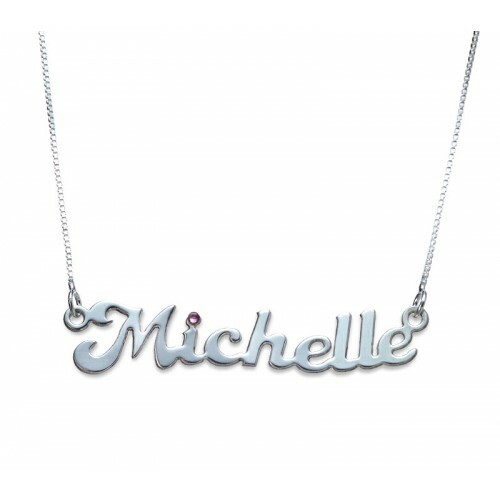 The Swarovski Stone studded personalized name necklace shines brilliantly in sterling silver. 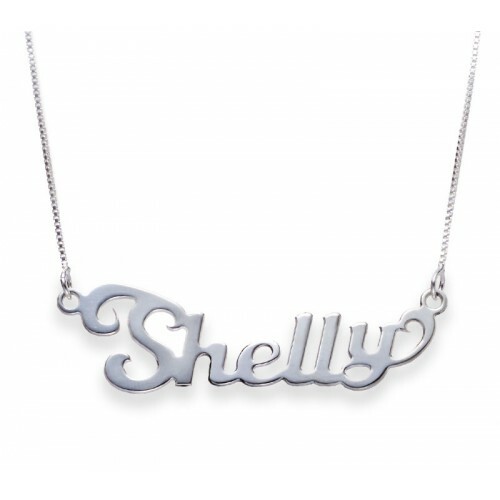 It has..
Say it delicately with the Sterling Silver Classic Name Necklace With Contemporary Font. It is one o..
With silver chain and typographical pendant, this handcrafted necklace makes a sentimental gift for ..
Engraved silver date and inscription disk for lockets..